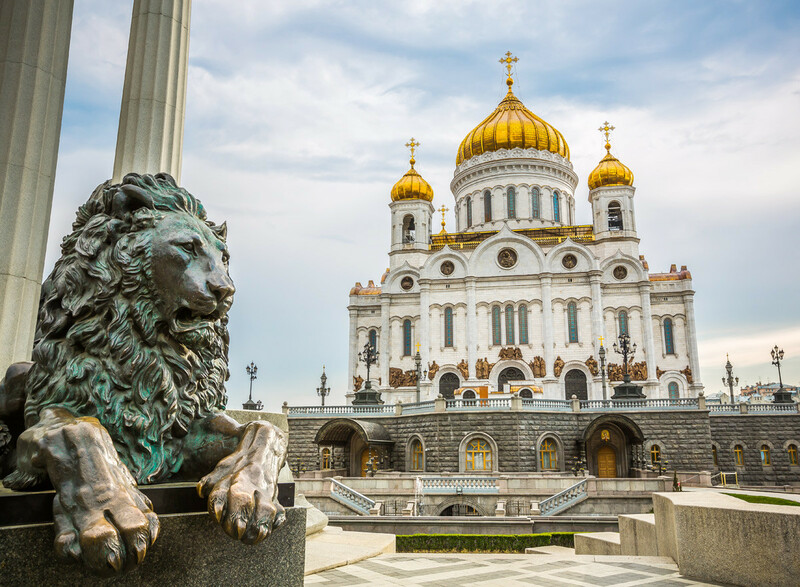 It’s over a millennium since Prince Vladimir replaced Paganism with Orthodox Christianity in Russia - the belief shines through in the iconic architecture that still stands today like textbooks written in stone. Take a look. Kievan Rus’, a huge ancient state of Eastern Slavs that at the end of the first millennium AD spanned the vast territories of contemporary Russia, Ukraine, and Belarus, was christened by Grand Prince Vladimir in 988. He chose the Orthodox version of Christianity mainly due to the close ties Rus’ had with the Byzantine Empire where it was practiced. 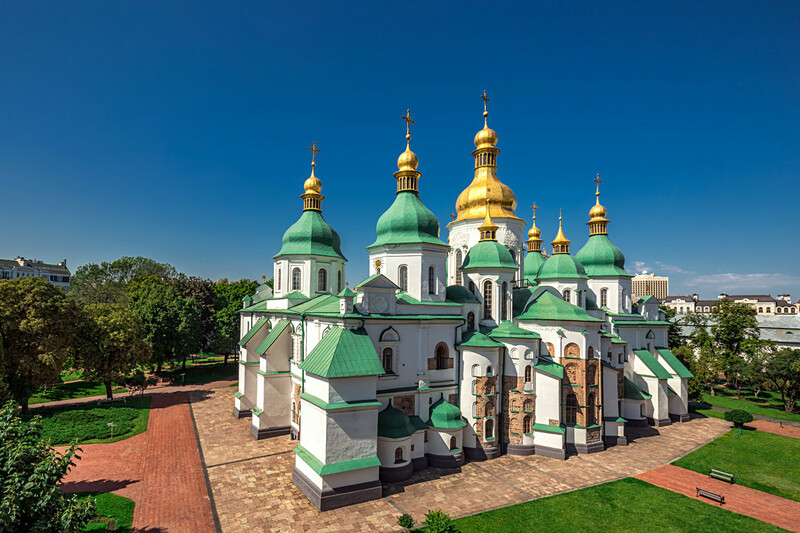 Some historians argue that it was Vladimir who began construction of the huge St. Sophia’s Cathedral in Kiev. The church was named after Constantinople’s main cathedral, Hagia Sophia. 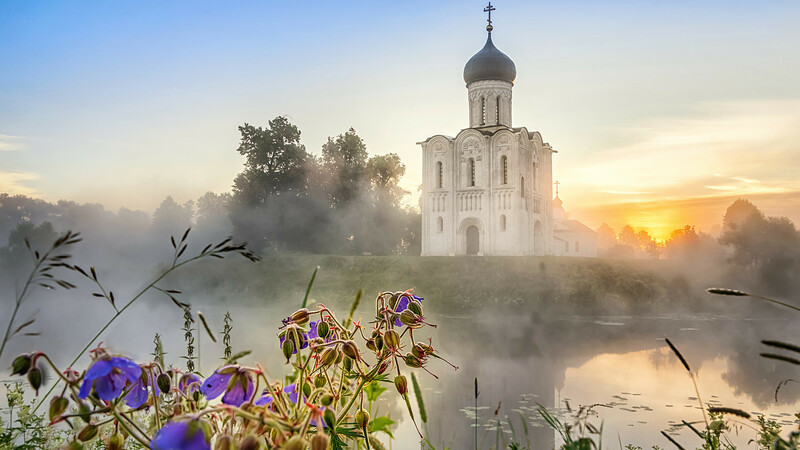 Another St. Sophia's Cathedral, this time in Novgorod in the north of Rus’, was built when Vladimir’s son Grand Prince Yaroslav I the Wise ruled. The two Sophia churches in the two main power centers of Kievan Rus’ were symbols of unity in the fragmented Slavic state. Solemn stone buildings also provided a powerful image of the new religion that took Rus’ by storm. 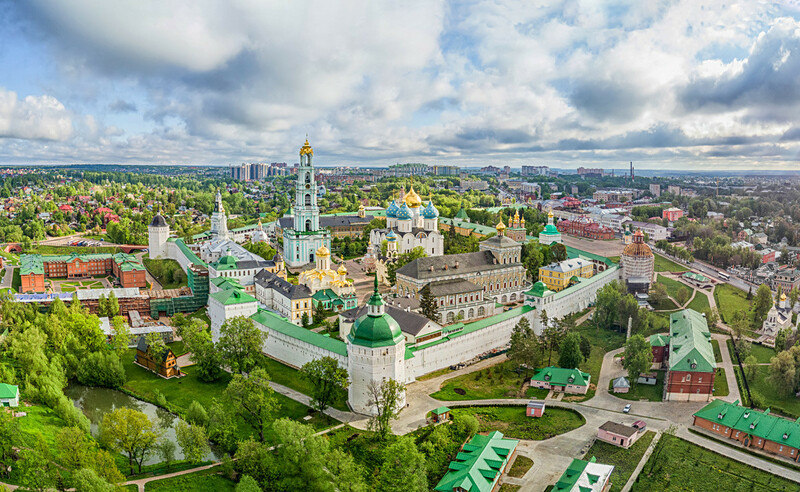 Kiev Pechersk Lavra (Kiev Cave Monastery) was one of the first monasteries established in Kievan Rus’, also under the reign of Yaroslav I in the mid-11th century. It’s assumed that the earliest East Slavic chronicle, the Primary Chronicle, was written by a monk from the monastery called Nestor that underlines the importance of the church as a cultural institution at the time. He was later canonized by the Russian Orthodox Church. With the rise of Vladimir and Northern Rus’ as a whole, his Dormition Cathedral gradually became the main church of ancient Rus’. 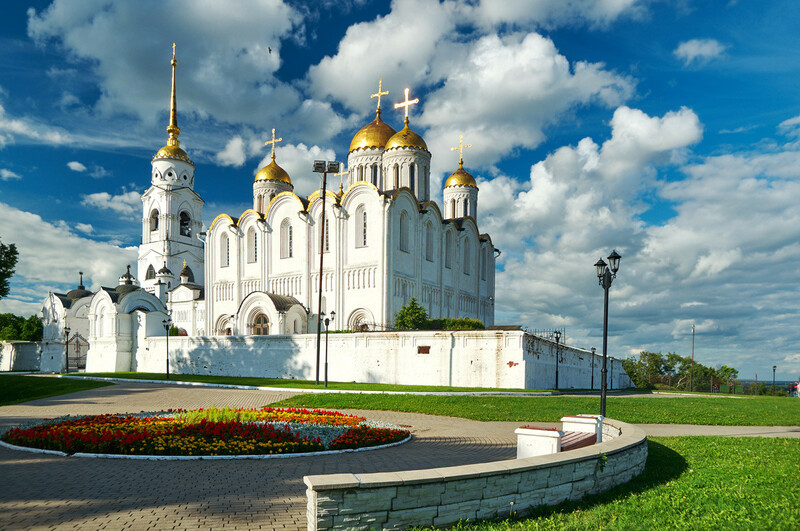 In 1299, the Kievan metropolitan, the head of the Orthodox Church in Rus’, left the former Rus’ capital completely devastated by the Mongolian invasion and moved his residence to the town of Vladimir. The coronations of Grand Princes of Vladimir and Moscow took place in the cathedral. 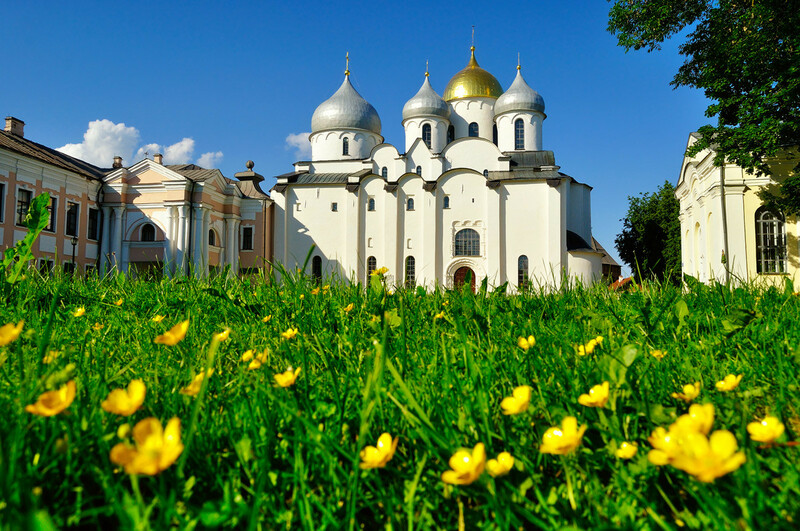 Trinity Lavra of St. Sergius (50 kilometers from Moscow) is the biggest Russian monastery and spiritual center of the Russian Orthodox Church. It played an important role in the political life of Medieval Russia. The founder of the monastery Sergius of Radonezh - who became one of the most venerated Russian saints - was allegedly giving his blessing to Moscow Prince Dimitry when he was setting off to fight the Mongolians who for two centuries had occupied Rus’. 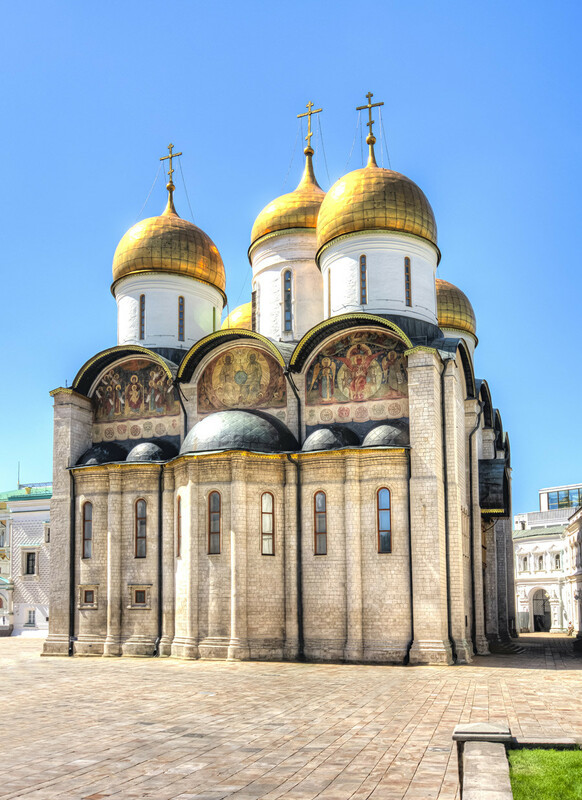 The Dormition Cathedral in Moscow’s Kremlin was built by renowned Italian architect Aristotele Fioravanti in the late 15th century after Russia cast off the last remnants of the Mongol vassalage. 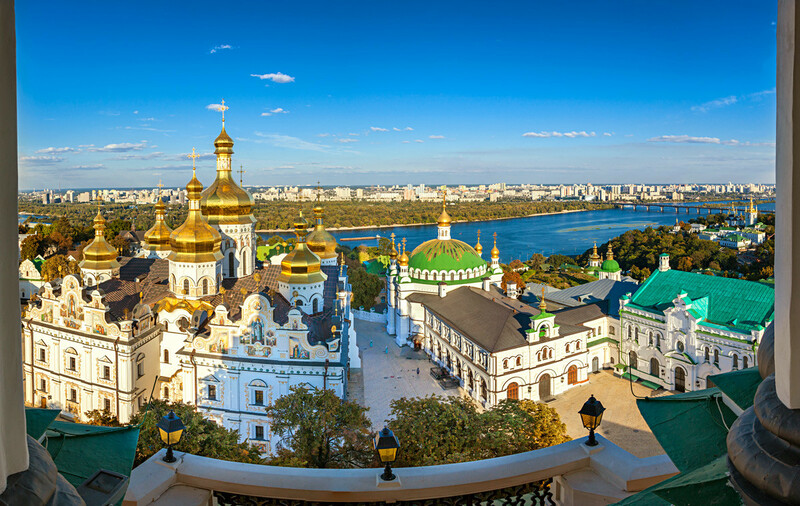 The Dormition Cathedral was the main Russian church until the Revolution of 1917. From the mid-16th century it witnessed the coronation of all Russian monarchs. The Cathedral of Christ the Saviour is the tallest orthodox building on the planet. The current church was built only two decades ago after it was torn down by Joseph Stalin in the 1930s and replaced with a swimming pool. After the dissolution of the USSR president Boris Yeltsin took the decision to restore the church, despite the deplorable situation of public finances. 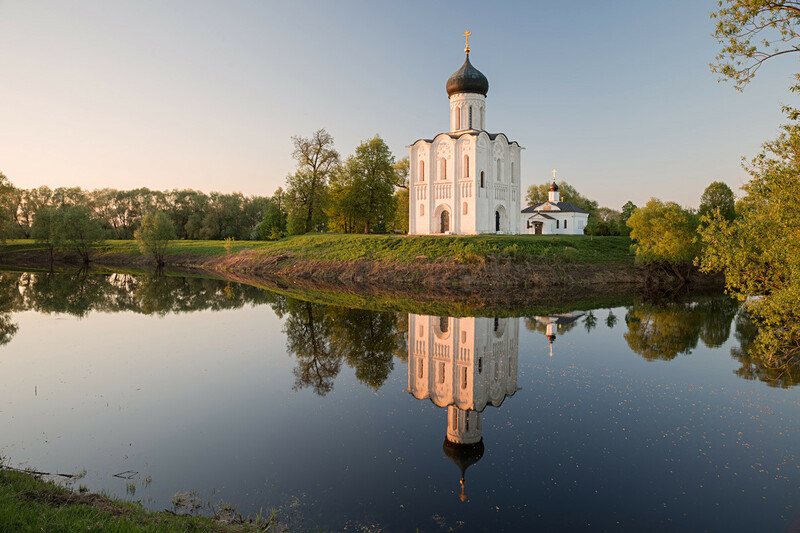 Look here at Russia’s 10 most beautiful monasteries.